Marians Blog: What is on top of your list this New Year? What is on top of your list this New Year? As the year draws to a close, it is time to reflect on the past..
Was this a good year to look back on? Or was it rather a year we cannot wait for to be over ? 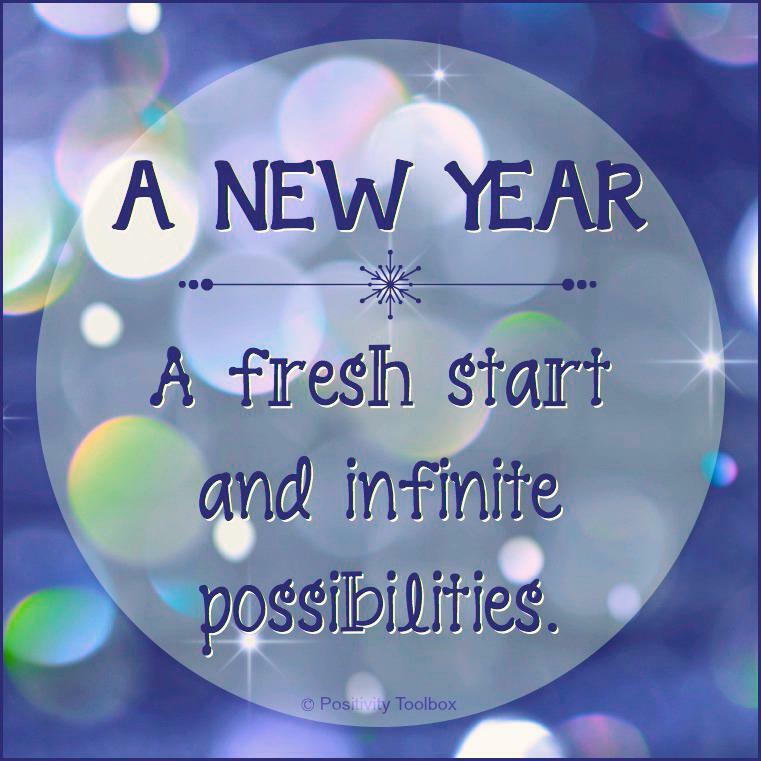 A new year always has the promise of a new start, a clean slate we can write on. Looking back on this past year, I can say for me, it has been a good one. I am grateful that my family has been healthy and safe through out the year. Some of us had an operation, but there were no complications and recovery has been speedy and un event full. An now we all enjoy our recovered health. This year I have been fortunately enough again to have had a job I liked and I have been working with some great people. They have all made me feel very welcome and made me part of their community. Many of them I now count as my friends as well. I also started a home based business (Shaklee) that is starting to grow, and in the process I learned a lot about marketing, the internet and myself. I have come in contact with many wonderful, talented and passionate people all over the world. I also started making some small changes In my lifestyle to continue to life a healthier lifestyle. Including participating in an exercise boot camp. Where again I have been overwhelmed with the wonderful positive attitude of the participants. For me this has been a year with closures and new starts, old business came to conclusions and new doors opened up. 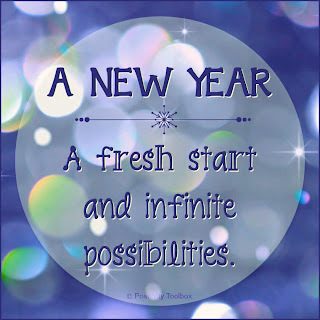 I am looking forward to next year to see what wonderful new experiences await me there. I am exited to see how my business is going to grow, and how my family keeps thriving. I hope and wish your year is going to be fantastic as well! !